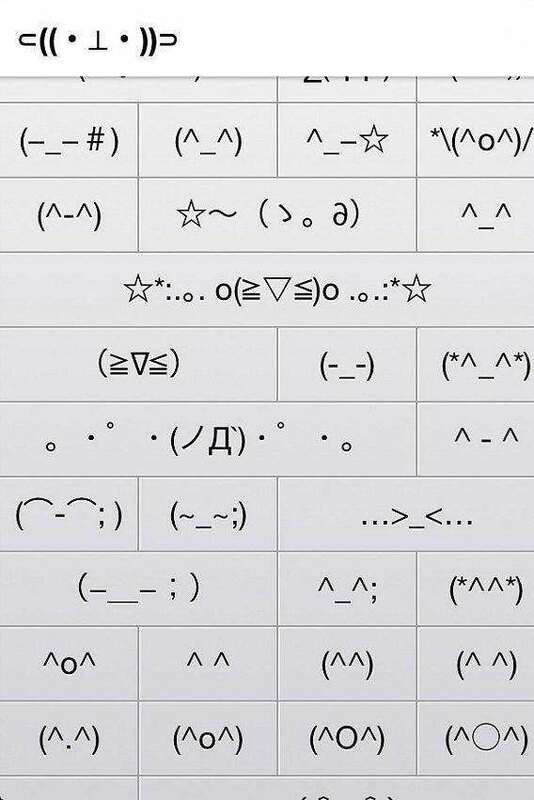 Japanese Kana keyboard offers more than 100 free emoticons that allow users to use in any text message. To enable this feature, go to Settings > General > Keyboard > Add New Keyboard > Japanese > Kana. Next, go to any app for the text message. When the keyboard appears, press and hold the “Globe” icon on existing keyboard and then select the Japanese symbols that on to the left of the emoji categories. Now, tap the small emoticon face posited to the right of the microphone icon and access to hundred emojis.